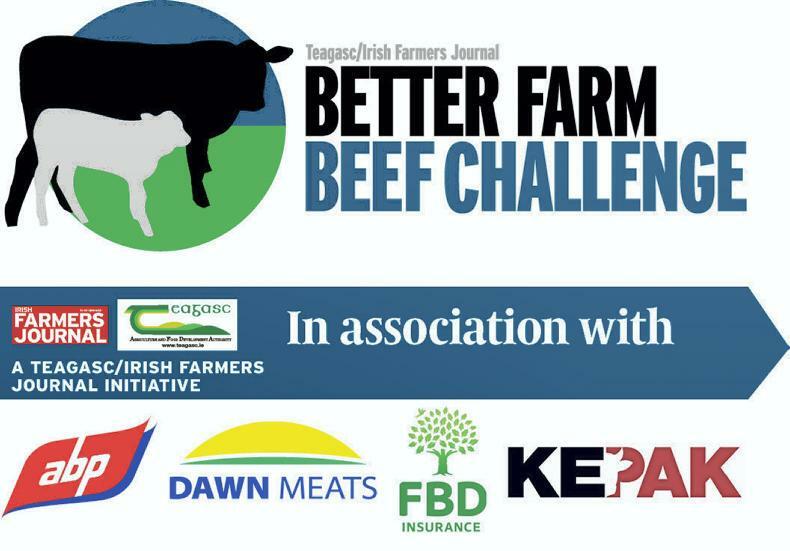 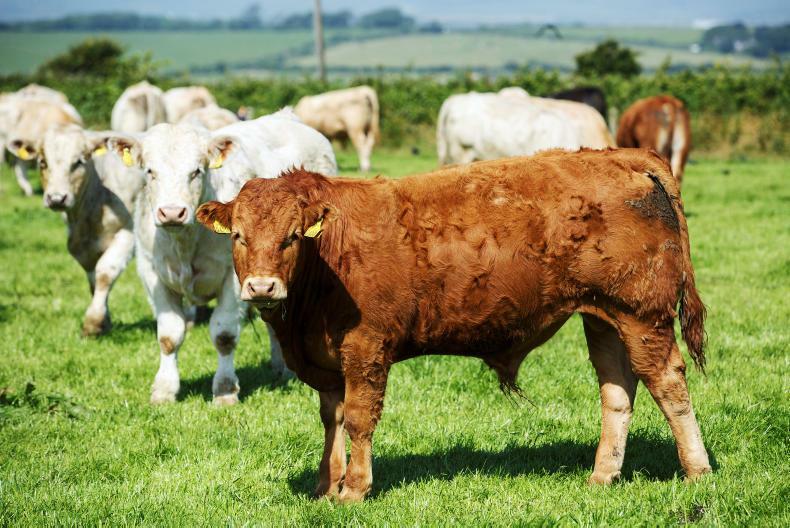 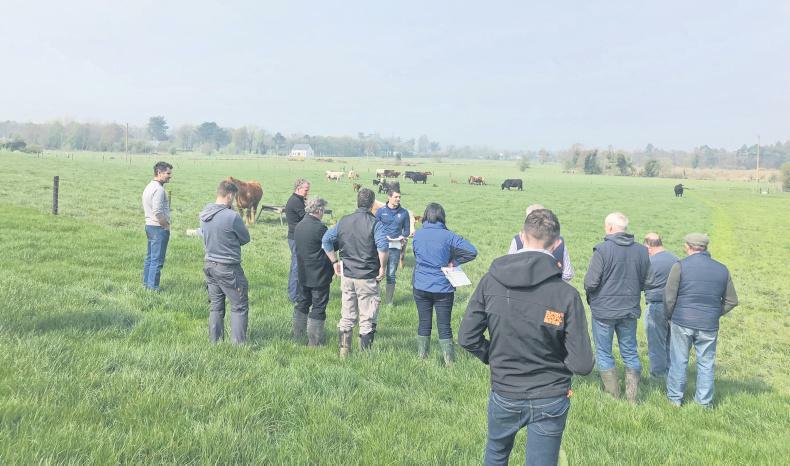 Tom Bolger represents Carlow in the BETTER farm beef programme and talked to Ciarán Lenehan about calving and breeding 2018. 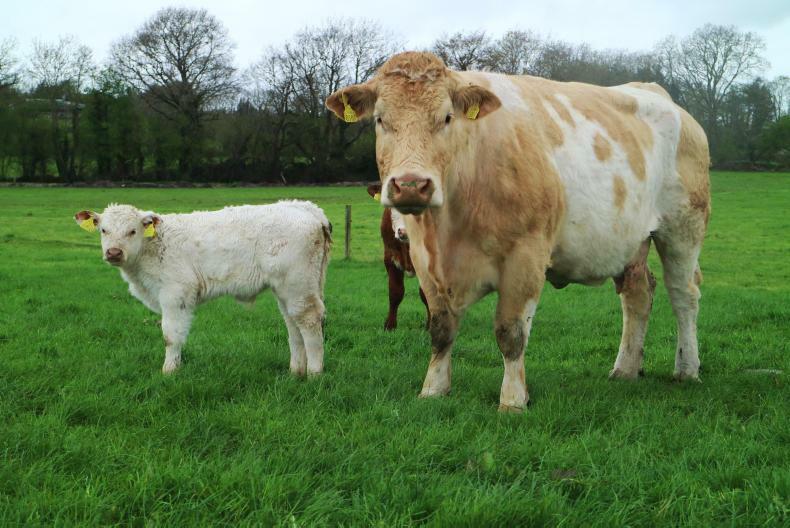 Cow and calf on Tom's farm. 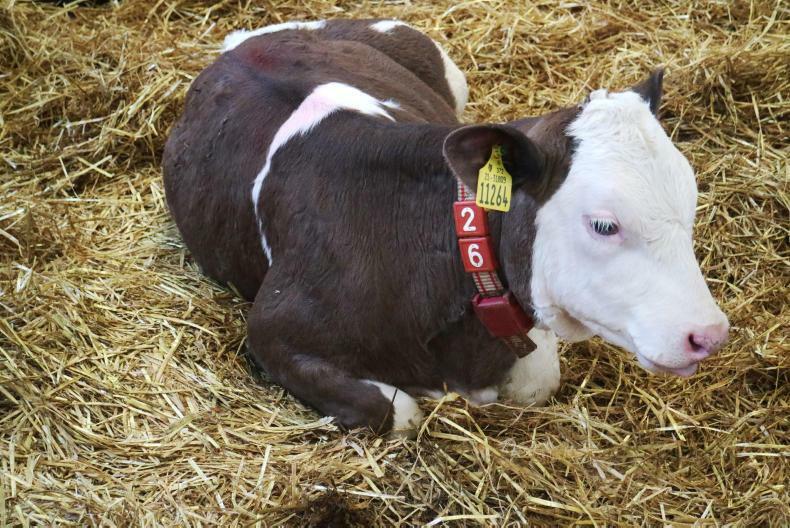 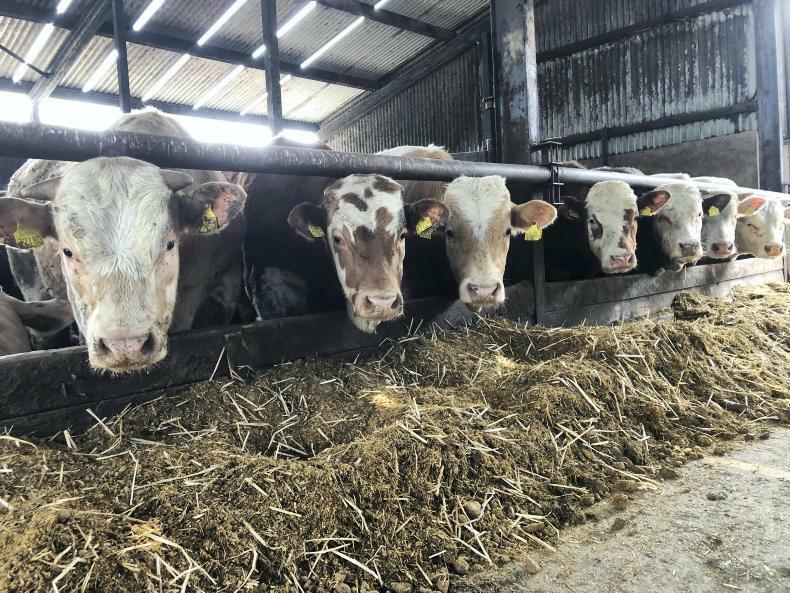 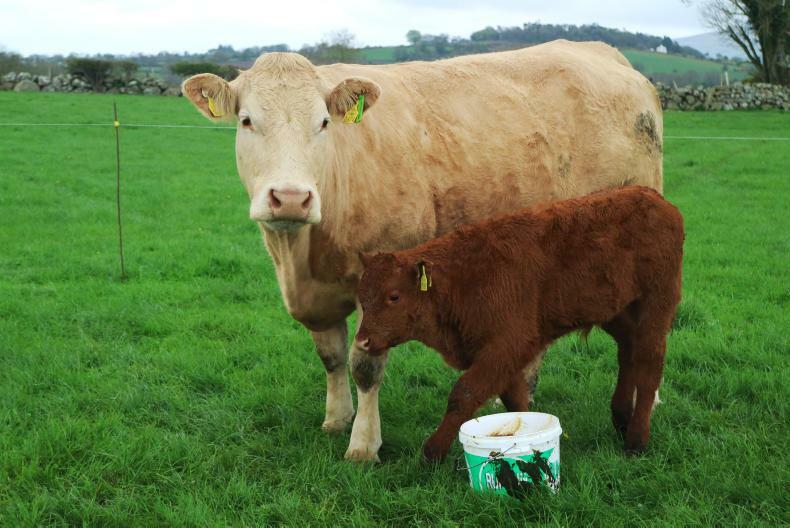 Tom Bolger reared 56 dairy-beef calves this spring. 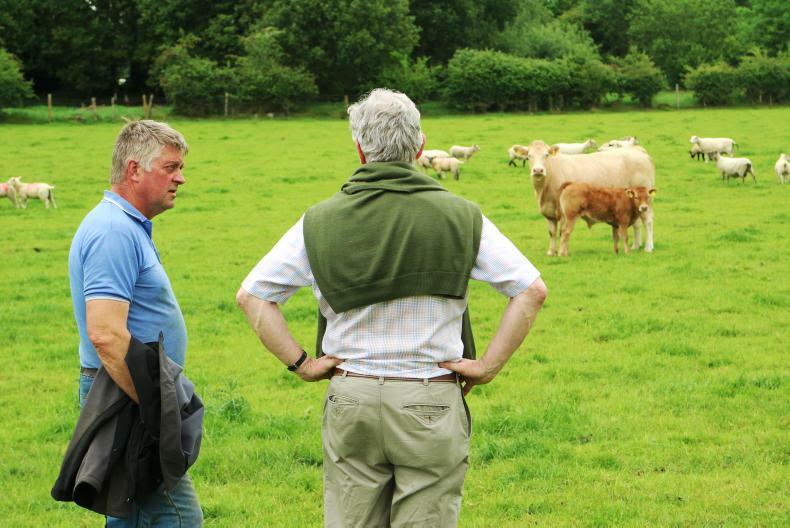 Tom Bolger photographed last spring.